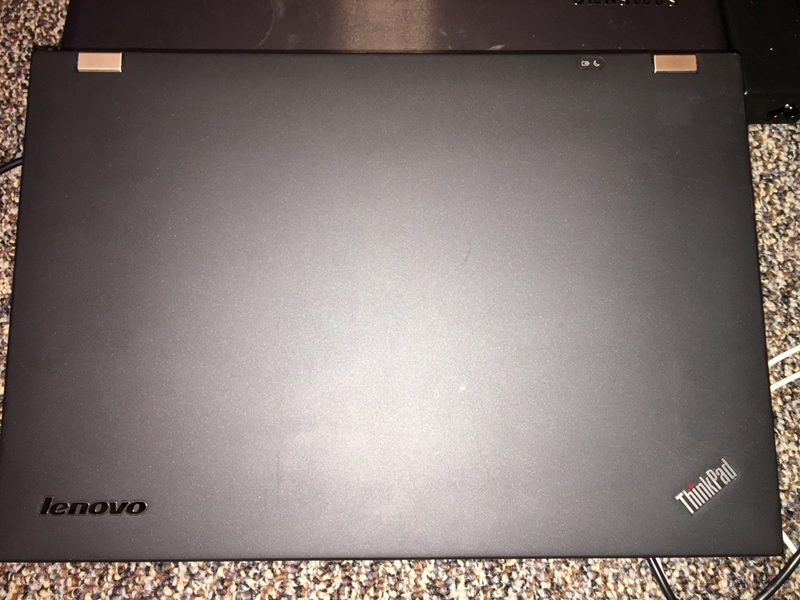 Lenovo Laptop T420. 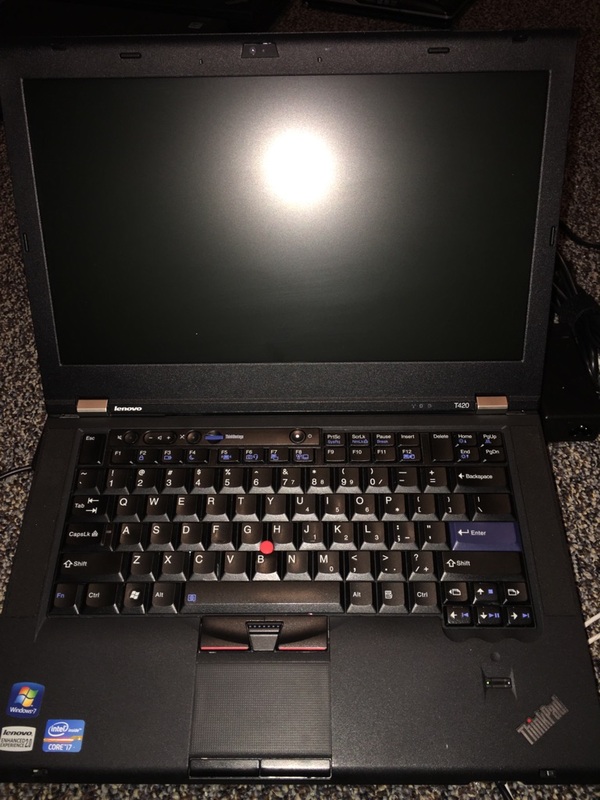 Has a 14" screen, i7 processor. 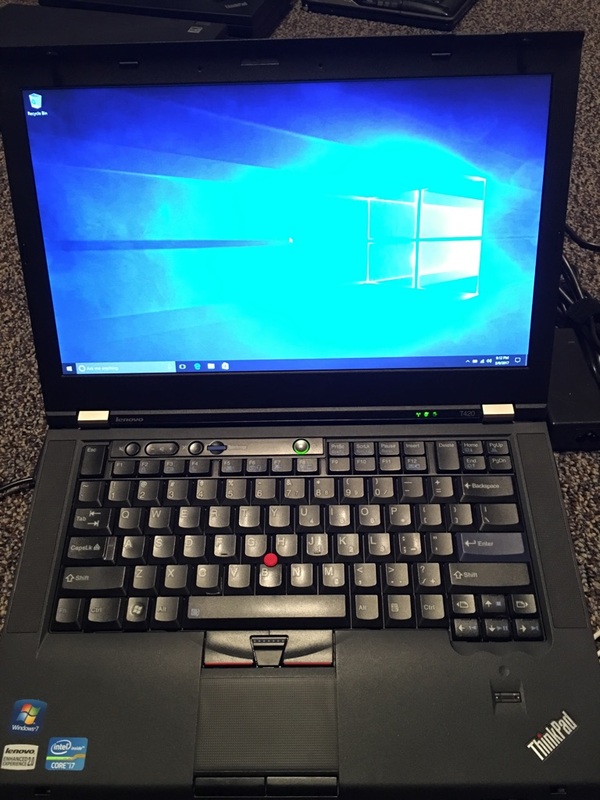 I upgraded it with a 240GB SSD With windows 10 Pro and 12GB RAM.